Larry obtained his law degree from South Texas College of Law in 1996 after graduating from Texas A& M with a double major and earning an MBA from Southwest Texas State University. He is also a member of the Order of the Lytae, an honorary fraternity at South Texas College of Law which recognizes outstanding academic achievement. Larry received his Masters in Taxation in 1998 from the prestigious New York University. 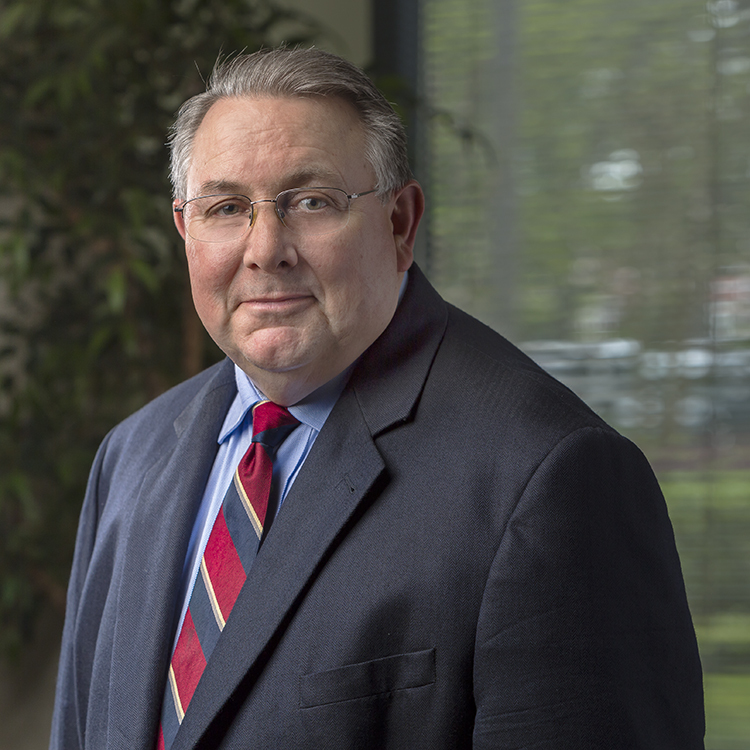 In addition, Larry holds a license as a Certified Public Accountant, and he has been Board Certified in Estate Planning and Probate by the Texas Board of Legal Specialization since 2005. Larry focuses his practice in many phases of Family Wealth Planning and Preservation. Specifically, this includes business and estate planning, asset protection planning and strategic gifting through the use of many types of Wills, Trusts and business entities such as Limited Liability Companies and Limited Partnerships. In addition, his practice involves helping loved ones through the process of probate and estate administration. Due to his knowledge and experience, Larry has been a featured speaker at several events hosted by large financial firms for their high net worth clients and for their clients who own businesses. Larry is married and has two children. 2019 © Beck & Associates, PLLC. All Rights Reserved.